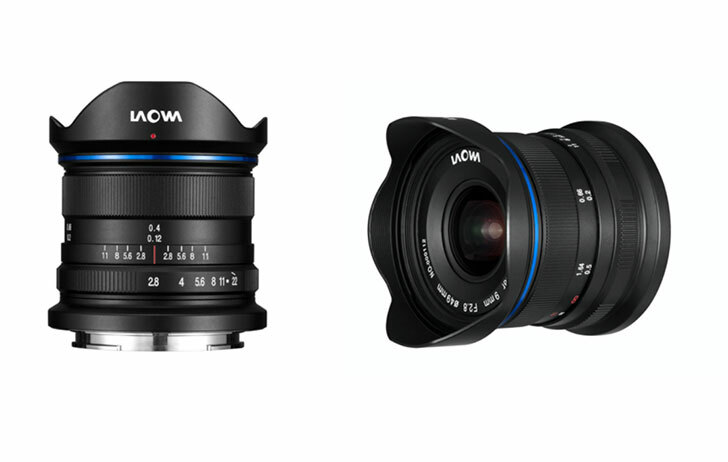 Venus Optics to Announce Four New Laowa Lenses! This entry was posted in Uncategorized on April 20, 2018 by admin. 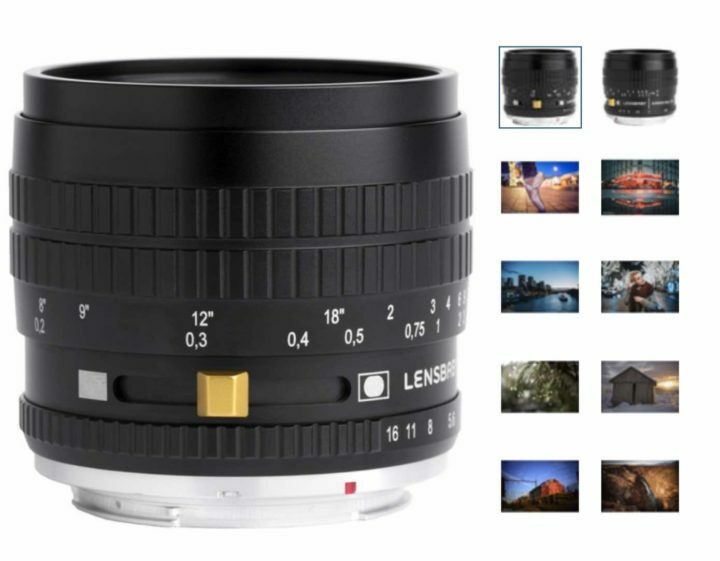 Key Specs of Laowa 10-18mm f/4.5-5.6 FE Zoom Lens Leaked! This entry was posted in Uncategorized and tagged Laowa 10-18mm F4.5-5.6 FE lens on April 20, 2018 by admin. 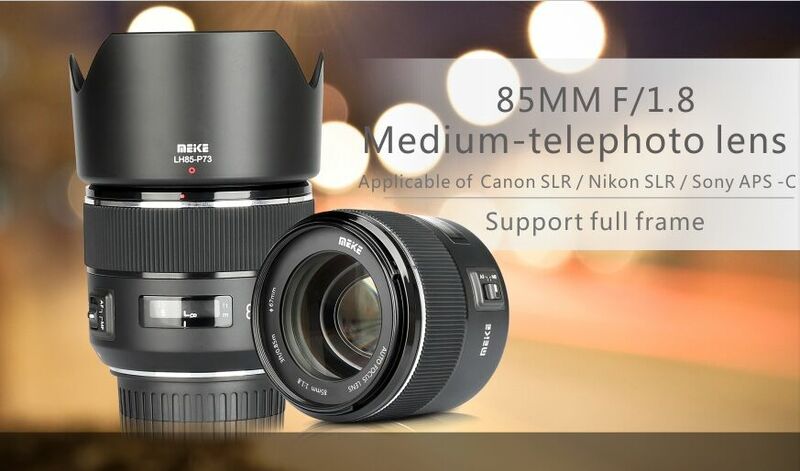 Venus Optics Laowa 9mm f/2.8 ZERO-D Lens Available for Pre-Order! Good News! 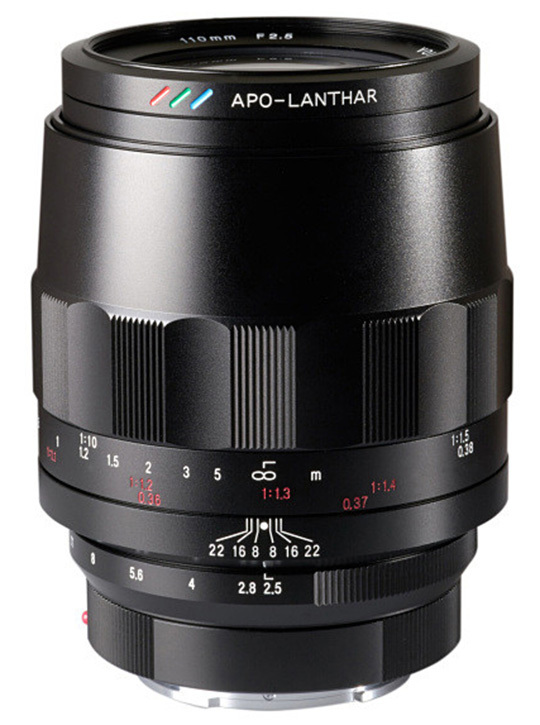 The newly announced Venus Optics Laowa 9mm f/2.8 Zero-D Lens is now available for Pre-Order at B&H/ Adorama. 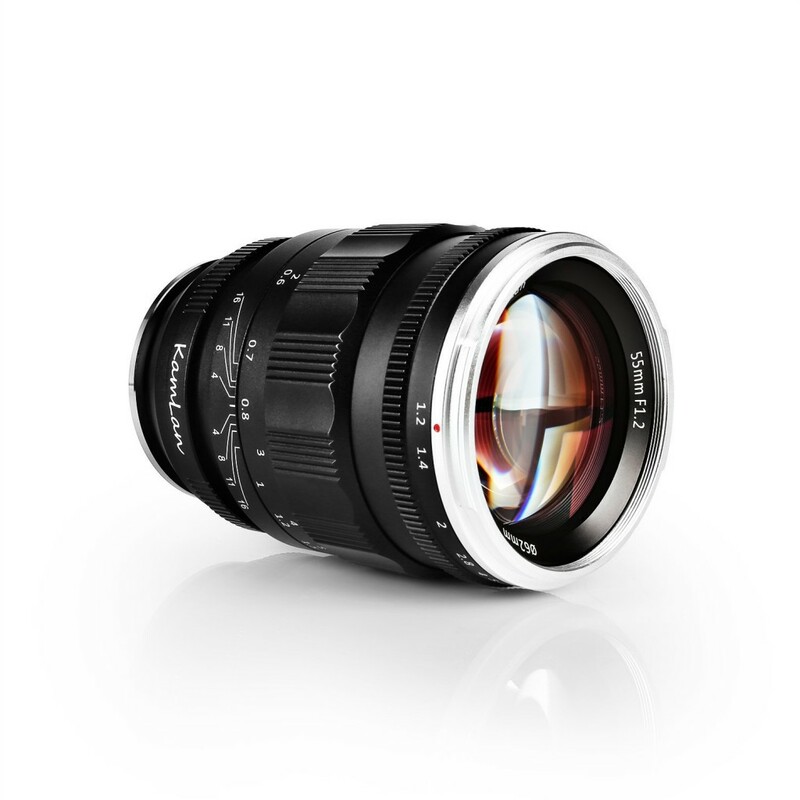 It is the world’s widest rectilinear f/2.8 lens for mirrorless APS-C cameras. 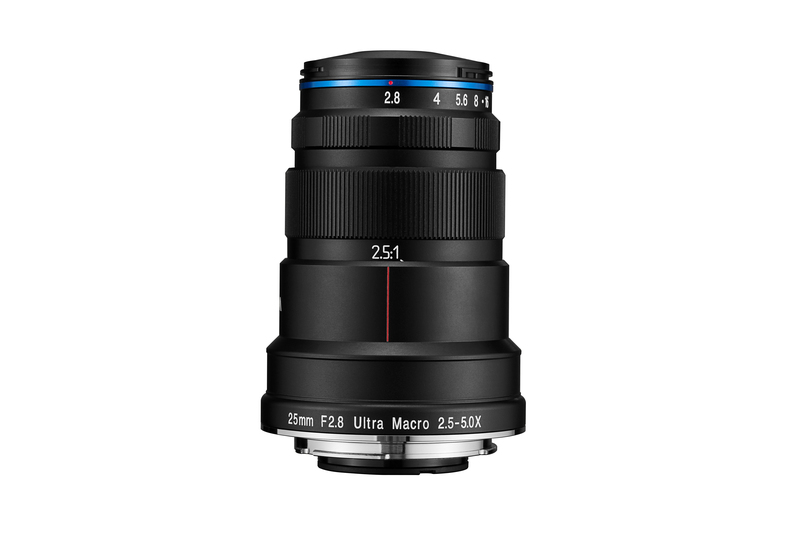 This new lens costs $499 and will start shipping at the end of April for Canon EF-M, Fujifilm X and Sony E mounts. Kamlan 55mm f/1.2 FE Lens In Stock at Amazon! This entry was posted in Uncategorized on March 21, 2018 by admin. This entry was posted in Uncategorized and tagged laowa 25mm F2.8 Macro lens on March 9, 2018 by admin. 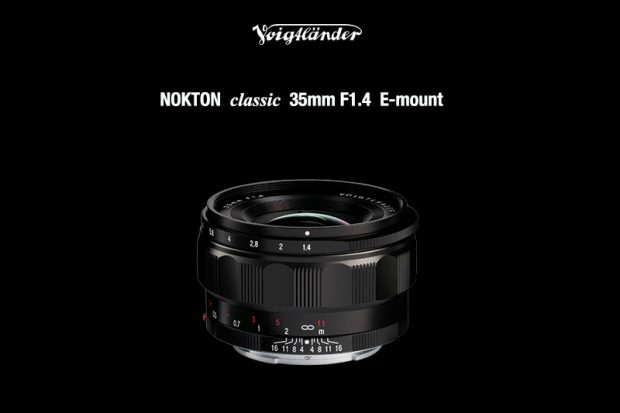 Voigtlander has just announced three new lenses at CP+ Show 2018. Two of them are available for Sony E mounts and the other for VM M mount. This entry was posted in Uncategorized on February 12, 2018 by admin.